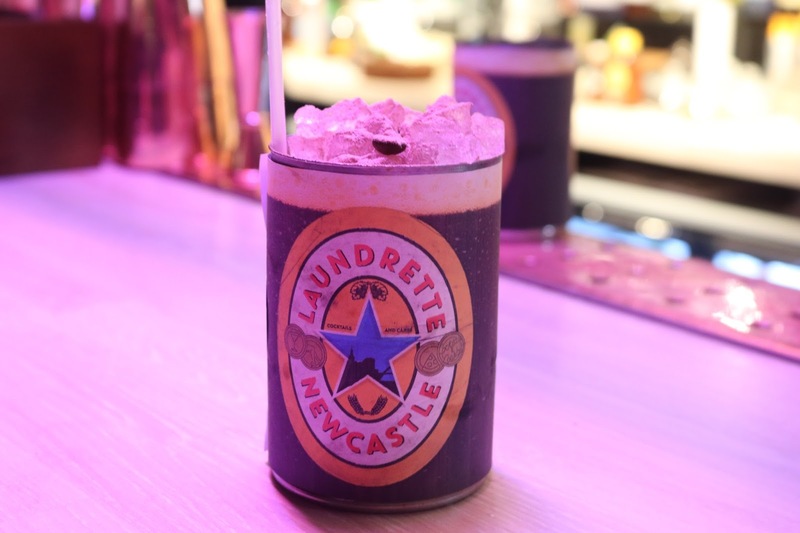 It feels like in the last few years the city of Newcastle has had it's fair number of bars open that are selling some amazing cocktails. 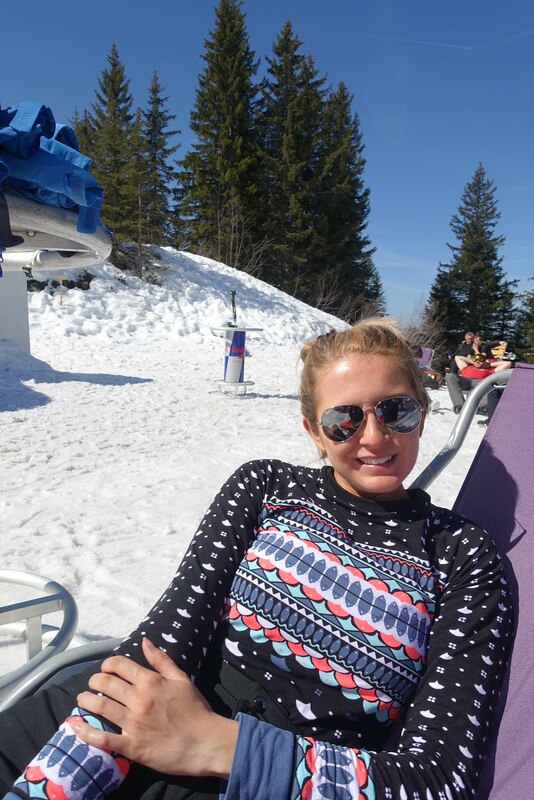 I thought it was about time that I shared with you the best places to go! 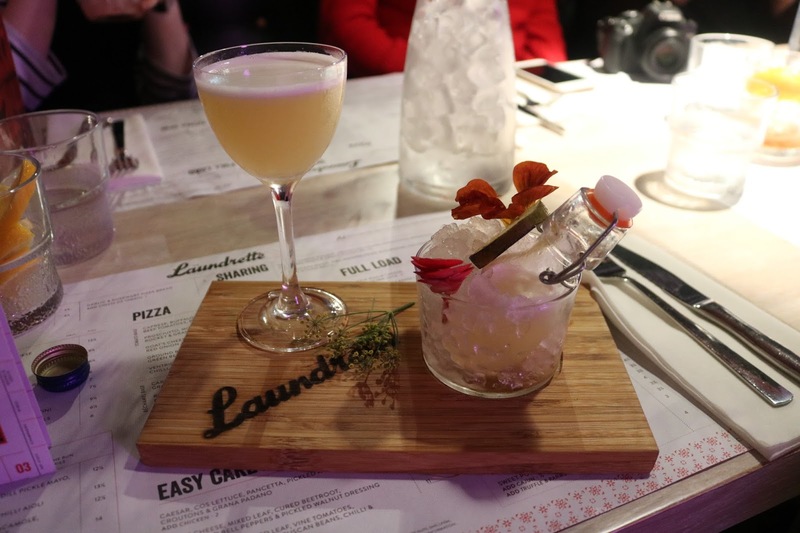 The newest cocktail joint in Newcastle is The Launderette, on Westgate Road just next door to Vodka revolution. This is the perfect place to get your night started. You could also order a sharing platter for you and your friends! 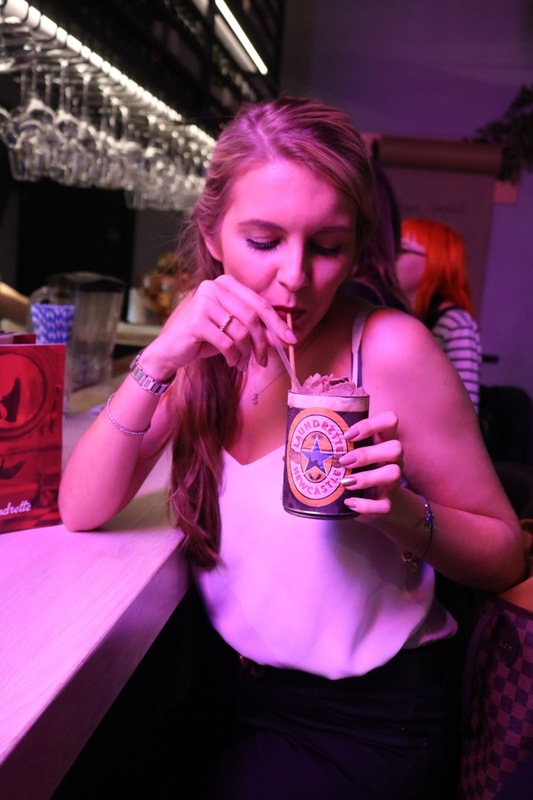 Don't forget to try the twist on an Espresso Martini, the Toon Tipple. It's absolutely delicious!! I couldn't miss Jalou out of this post. The music is possibly the best in the Toon. You're not kept waiting at the bar for too long at Jalou either. 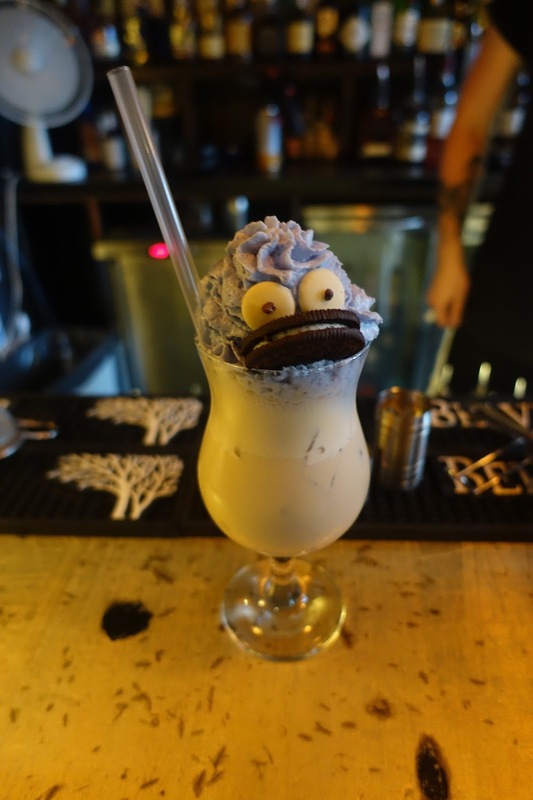 It seems the bartenders are trained down to a tee. As soon as you walk in to Turtle Bay I am transported back to the Carribean, one of my favourite places in the world and one thing I associate with the Carribean is cocktails on the beach. 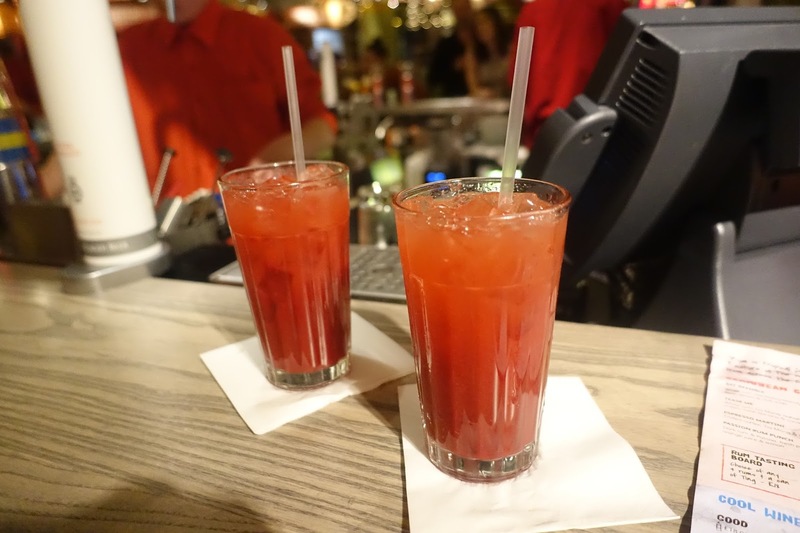 Turtle Bay offer some amazing tipples you don't want to miss. And the cocktails are 2 for 1 until 7pm then again from 9:30pm till close Sunday to Thursday and then Friday and Saturday until 7pm and then again 10pm until close! The food is pretty good there too. 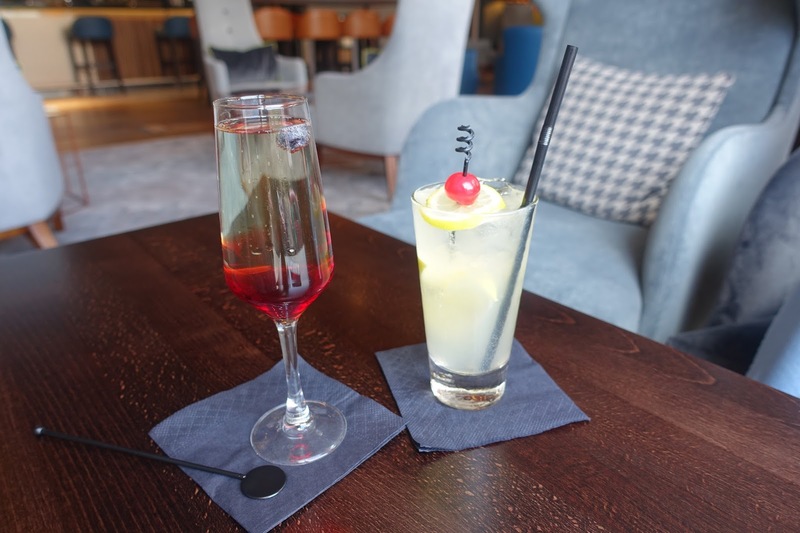 A little outside of the centre of Newcastle is The Gin Bar tucked inside The Crowne Plaza Hotel is the stylish Gin Bar. Serving every gin worth drinking and has a cocktail list worth working your way though. This is where I found my love for Tom Collins. The perfect bar for a few quite drinks with friends. 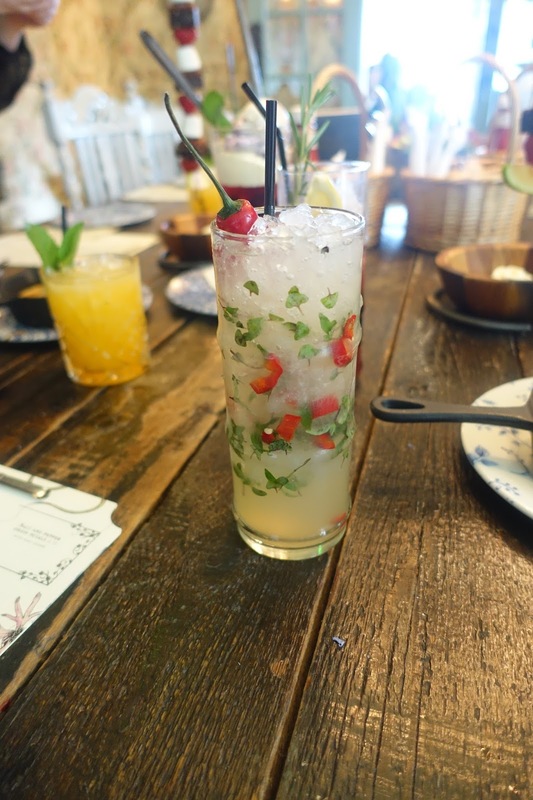 I don't think a night out in the Toon for cocktails would be complete without a trip to The Botanist, enjoy a mammoth cocktail menu, there is every kind of cocktails you've ever heard of! 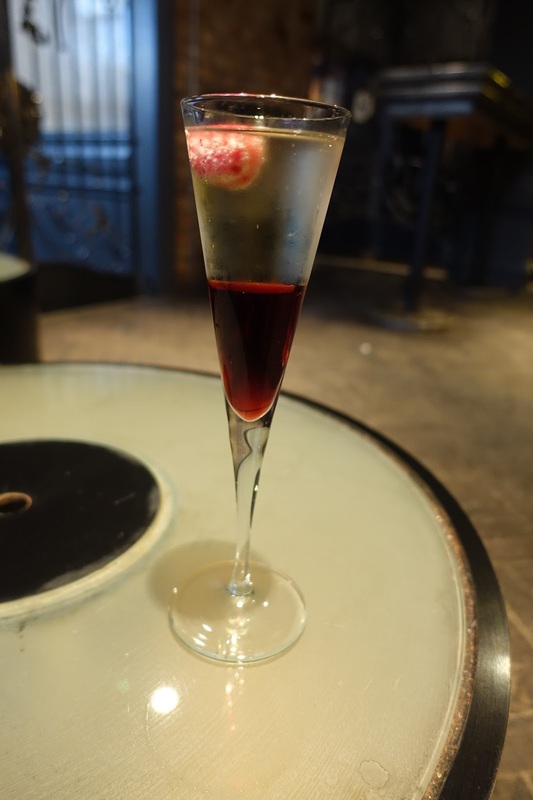 If you would like to read any of my blog posts on these places, click on the title of the bar you wish to read about, The Launderette, Jalou, Turtle Bay, The Gin Bar, The Botanist. 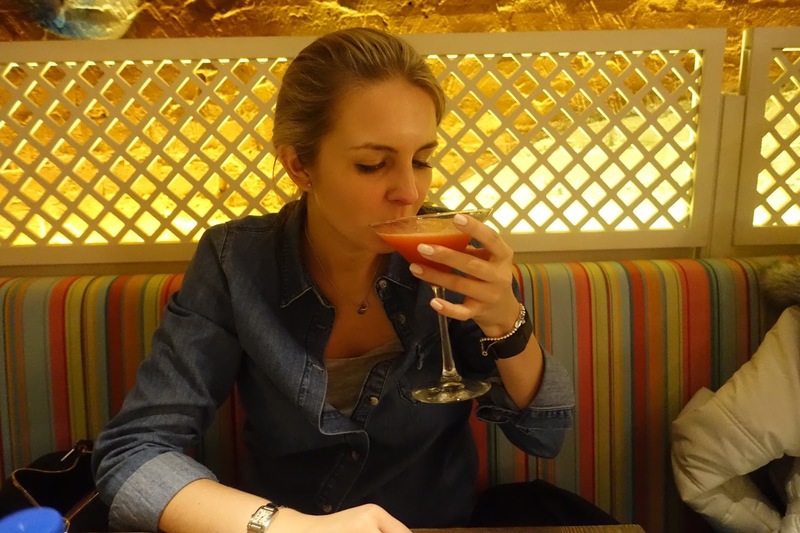 I'd love to hear where you'd be going for cocktails in Newcastle?! Wherever you choose to go for Cocktails stay safe and make sure you wear a coat! It actually scares me when I see the beautiful ladies of the North walking from bar to bar without a coat!